You don’t even need a big wallet to get something out of the coolest shops throughout London. With the bold design concepts, one-off pieces and most of the best people in the city watching mean even browsers ought to take a tour around. Though we should point out that if you will end up in blowing your savings on a vintage Gucci cocktail dress which has been untouched since the 60s. 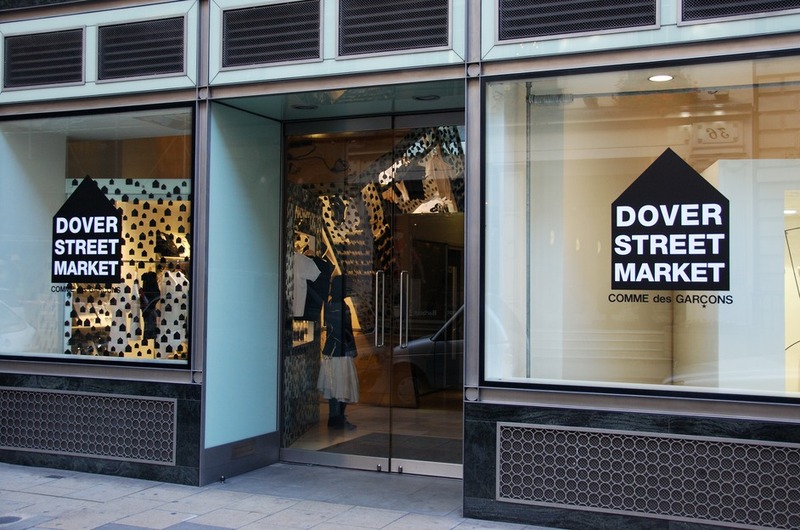 This ground breaking six storey space from Comme des Garçons designer Rei Kawakubo’s has continued to make a perfect blend of the edgy energy of London’s indoor markets and concrete floors, till the house in corrugated-iron shacks, Portaloo dressing rooms with rarefied labels. All 14 of the exquisite Comme collections are here, along with the exclusive lines like Lanvin, Givenchy and Azzedine Alaïa. Dover Street’s biannual ‘Tachiagari’ event; that sees the store close while designers can make changes to their concessions in order to make sure the space is constantly evolving. 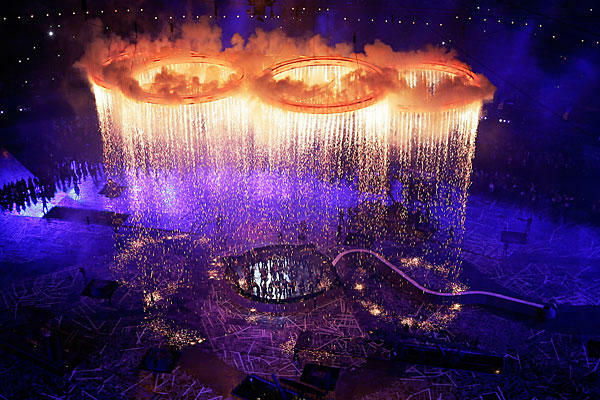 Opening Ceremony is one of the world’s most eagerly watched with the tastemaking brands, being arrived in London with greatest fanfare in 2012. Founders Humberto Leon and Carol Lim have stuck to the template that has worked so well in LA, Tokyo and New York, that representing the small runs of unique apparel; which they’ve co-designed with big labels, originated from young, emerging designers or chosen from the cult streetwear labels. It’s not most often that you need to book an appointment for the exclusive privilege of entering into a shop, but then LN-CC is not even an ordinary boutique. The jaw dropping interior, which is somewhere in between the set of Red Dwarf and a futuristic tree house, is based underneath a drab office block, which let you enter through a very ordinary side door. If you will inside, then you will find the avant-garde designer stock; that’s innovatively merchandised and separated into the themed zones by the art director Gary Card and brands including Balenciaga, Haider Ackermann, and Dries Van Noten. This boutique-like store is chosen by the streetwear obsessives or owners Kyle and Jo with the amazing items weighted towards the Japanese independent labels. Knits and T-shirts are imported from the Australia’s Rittenhouse; which are particularly strong, while other hot picks from the well-edited selection including shirts and tops for men from the Norse Projects, womenswear from the APC Madras, and supremely covetable pieces for both men and women from Peter Jensen and Wood Wood.